Liberty Rests Solo Show is now closed: 24th - 28th September Gallery 27 Cork Street London. Fairfax Gallery, info@fairfaxgallery.com / Tel: (+44) 01892 525 525 for further details. 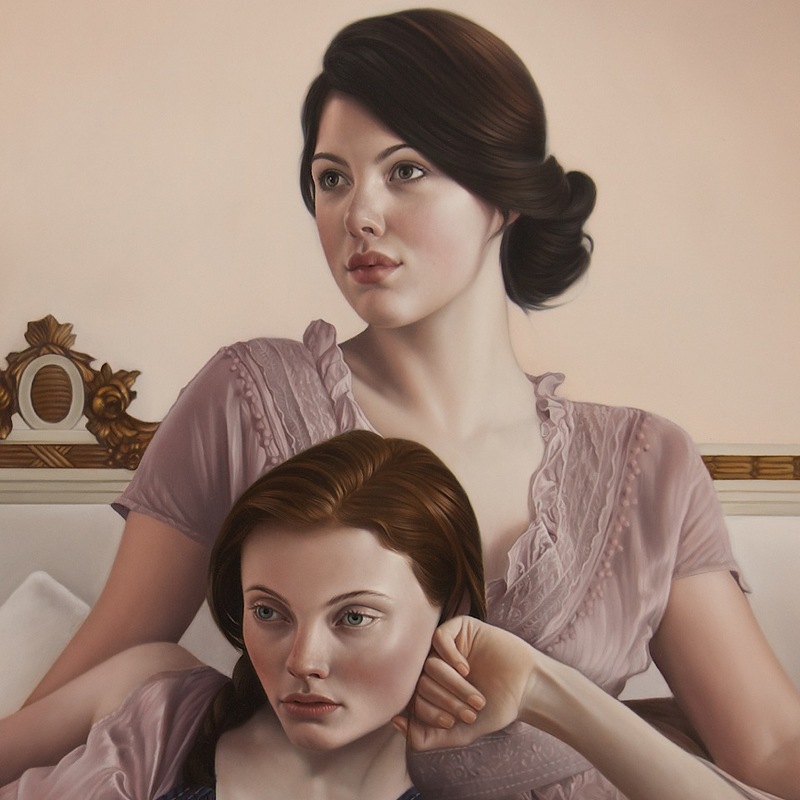 All images on this site are copyright © Mary Jane Ansell. All rights reserved.